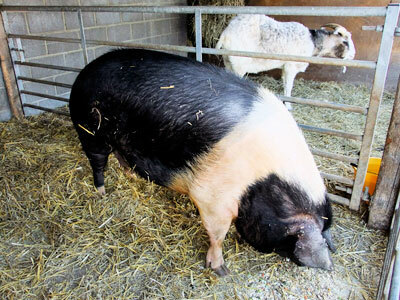 Now into our 25th year as a family run farm attraction, all the animals and staff at Court Farm are looking forward to welcoming hoards of children and their families for a fun packed summer of fun. With lots of new, baby animals mixed with a range of great play facilities that can tire out even the most energetic of kids (and adults), we hope that all our visitors, regardless of age, will have a day to remember. Don’t forget that we have lots of things going on during the year so whenever you come, you may well see some new additions. 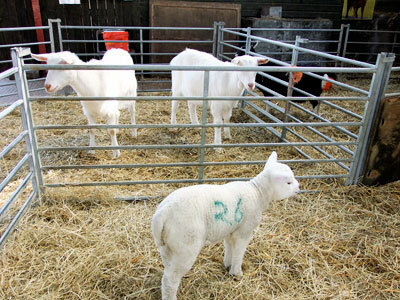 If its animals you want - we’ve got loads from Shires and shetlands to lambs and piglets. 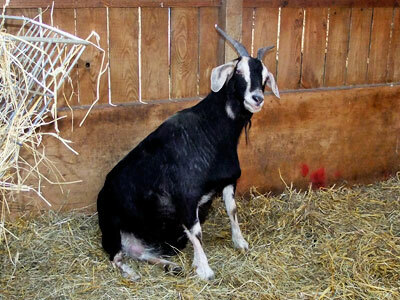 In fact, we have got a farmyard full of the critters. Don’t forget we are still a real working farm so we have lots of animals in the fields as well - see if you can spot them on your tractor ride. If its play you prefer, we’ve got castles and forts, trampolines and skyways, sandpits and tractors, jeeps and play boats, indoor and outdoor, mazes and rides. 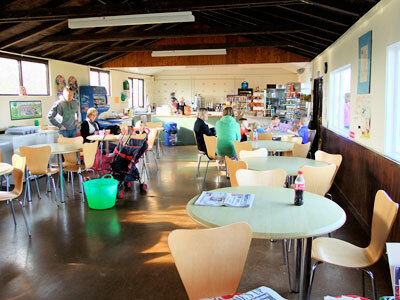 Our cafe is open from 10 a.m to 5.30 pm and serves sandwiches, snacks, drinks and ice cream. Don’t forget to sample some of our fabulous farmhouse cakes. 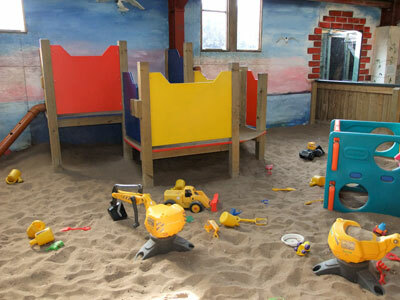 We have plenty of High chairs for our younger visitors and will warm baby milk on request. 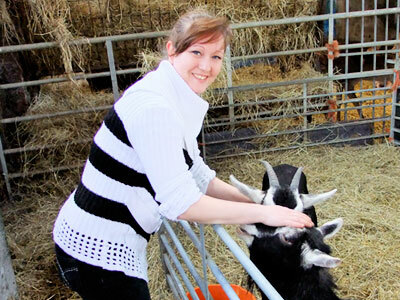 Our cafe was once used for rearing baby calves in before we opened our attraction. It’s amazing what you can do. 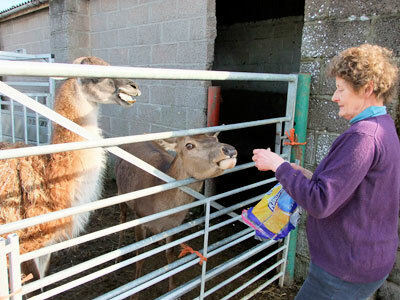 As well as welcoming 50,000 visitors to the farm each year, the Gwyn family also run Court Farm as a 108 acre working farm together with an additional 350 acres of arable crops. 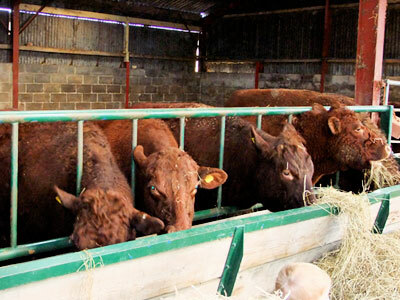 Formerly a dairy farm, Court Farm is a mixed farm and is now home to a pedigree herd of Red Ruby Devon cattle together with a flock of pedigree Texel sheep. 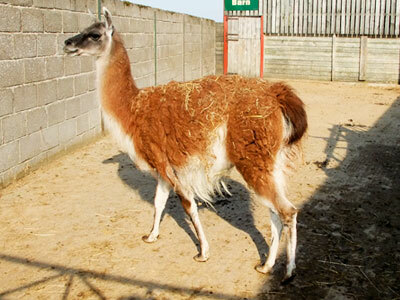 Many of the animals can be viewed during your visit, especially during the winter months when most of the livestock are indoors. Crops can be seen growing in our fields throughout the year and in the summer we grow a very special maize maze which is harvested at the end of the summer.The farm has been entered into the Environmental Stewardship scheme. Over the years, wildlife ponds and tree`s have been added to enhance the farm and to ensure its future. Don’t worry parents - we have lots to choose from. Coaches, cars, planes and helicopters - we’ve got room for them all. Our car parks are right outside our entrace so you don’t have far to walk when you return to fetch baby’s favourite toy which you forgot! In the Winter we are closed on Mondays but open Tues - Sun from 10 a.m to 4.30 p.m. Reduced rates and attractions apply during the winter months.